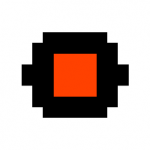 To learn Phaser I've given myself a challenge to make a game in one week. To make it harder I also wanted it to be an app published on Google Play. And I succeeded! 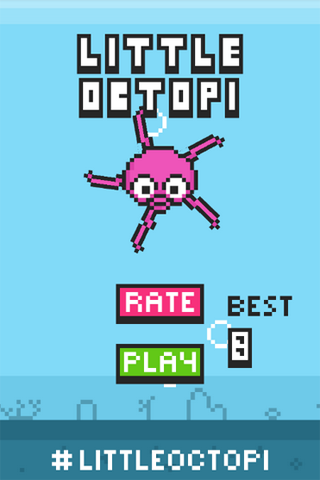 Little Octopi is entirely made in Phaser and wrapped as Android APK. For the moment it's nothing more than an editor with rankings, but I'm planning on including it in a more ambitious project. 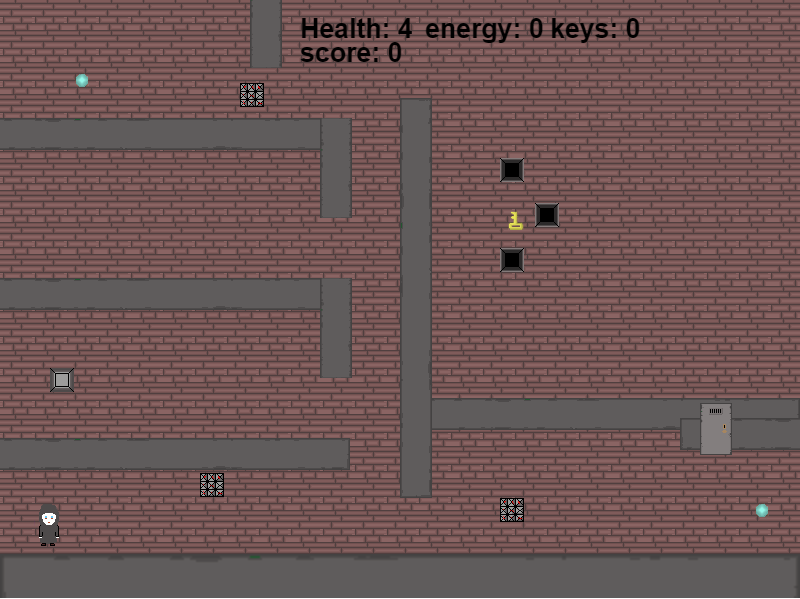 1 level of my puzzle-adventure game "Once Was a Hero". 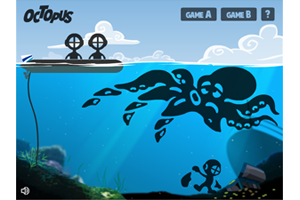 My first HTML5 game made with Phaser. 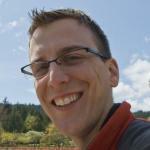 I used cocoonJs for the native wrapper and it is currently available for iOS and Android. Thanks to everyone on this forum for helping me work through my first game. Enjoy this tribute to an Atari 2600 classic River Raid. 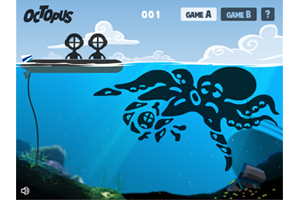 Relive your childhood adventures on the river of no return. Your mission is to score as many points possible by destroying enemy tankers, helicopters, fuel depots, jets and bridges before your jet crashes or runs out of fuel. To learn to fly successful missions, you'll need the sensitivity, touch and sharpshooting skills of a precision jet pilot. But that takes time and practice. Hey folks, just wanted to share a mini game I made with Phaser in January. I made it for #1GAM. 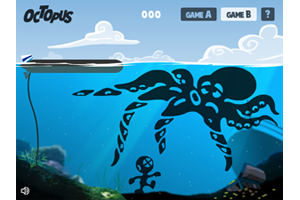 The game is Caviator, an endless cave runner, similar to the old helicopter flash games. i proudly present my first game published in googles "playstore"
Here's a version of Boom Dots (by Umbrella/Mudloop; link) that I put together last night (an this morning to polish it a bit) simply to satisfy my curiosity over how easy it could be put together. 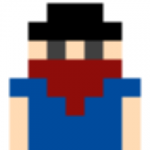 My first real work with Phaser! 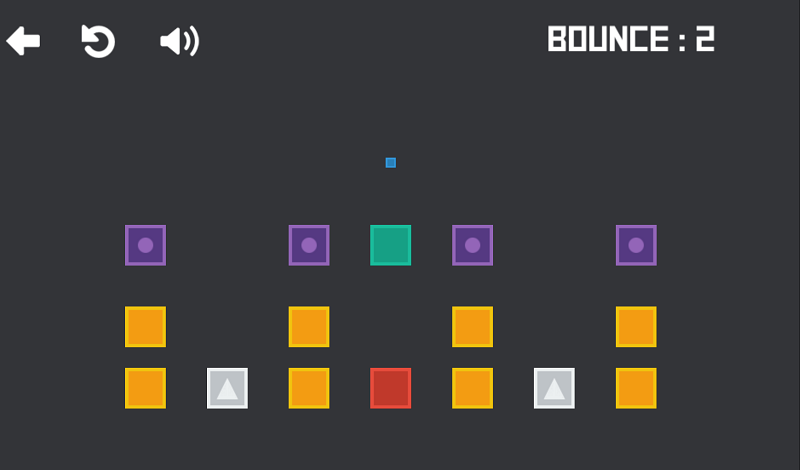 Bouncing box is a puzzle game with simple but addictive principle. 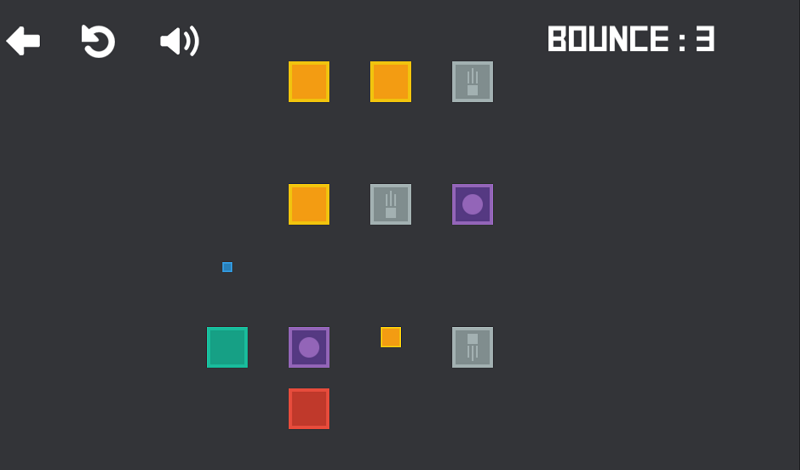 Easy to understand, Bouncing box is the perfect puzzle game for a good time. In Bouncing box you control a small blue cube bouncing indefinitely whose the goal is to go to the red cube taking care to destroy each orange cubes, otherwise the level can be completed. 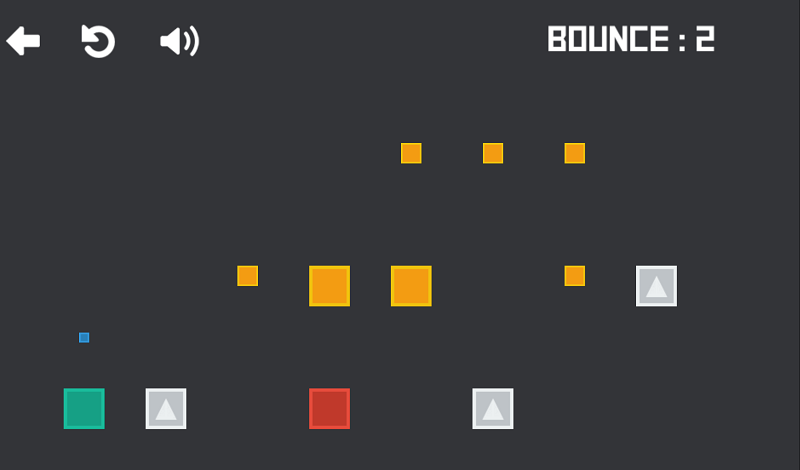 Through more than 50 levels, Bouncing box offers addictive gameplay in which your reflection will be put to the test. I made an endless runner with a robot on a pogo stick aptly named Robo Pogo. I have it on the Google Play Store and in Review with Apple. 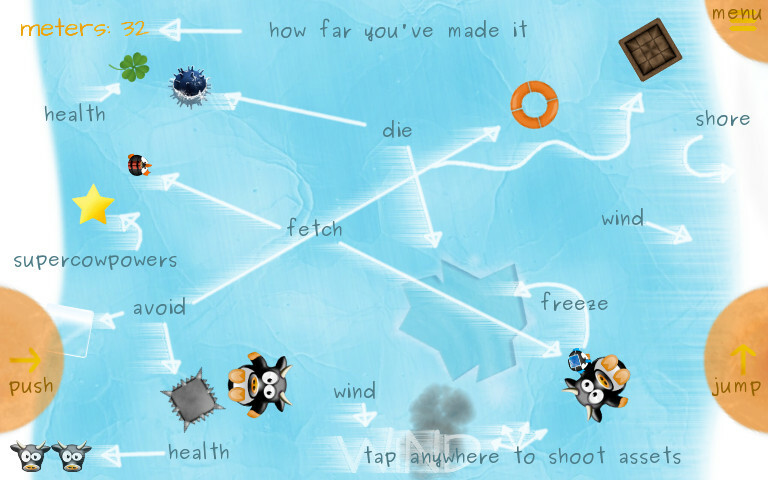 i just finished a follow-up game of "cool cows on ice" and want to present it to you. this game is an endless runner/slider with playservices integration. i reused all the graphics form my former game. 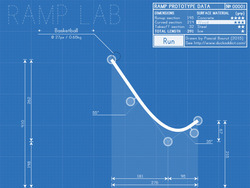 that way i could finish my idea really fast. Built with Phaser and compiled with CocoonJS. 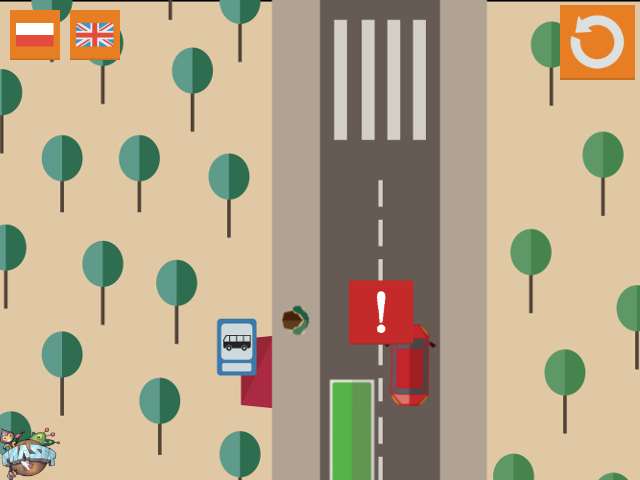 Maybe it's not a game, but it's an animated presentation showing dangerous traffic situations (unfortunately not translated to english completely). Does anyone have any isometric games that are actually well written / fun to play? My new website www.webheed.com is live and I am just dropping by to say that anyone who wants their HTML5 game added to the website then get in touch and I will be more than happy to add it for you! 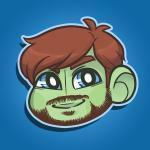 I also do reviews and news etc for Indie Games. Thought I'd share my first couple of amateurish attempts at making a complete game with Phaser here. Feedback of any kind is welcomed. 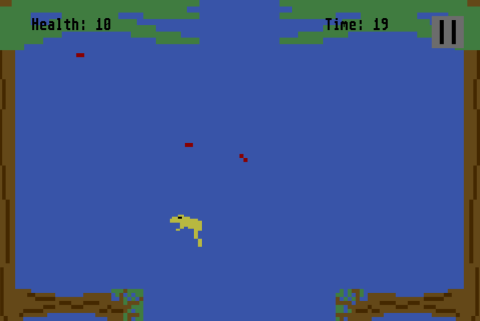 I just created my first project using Phaser, Frog Needs Flies. 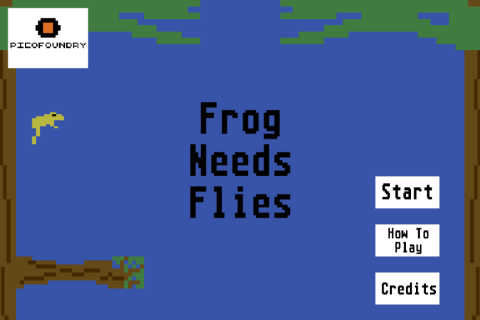 It is nothing special at all, just a very simple action/platform game heavily inspired by Frogs and Flies for the Atari 2600. You play as a tree frog that needs to eat flies to stay alive, and has to jump around to eat them, without falling to its doom. I posted a Phaser game in the game showcase section, I just post to ask to not include it (No Happiness World) to your list. This was like a "beta game". I wanted to earn feedbacks in order to know what I have to do. I am currently working on a new game, better than the previous one, and I'll post a link here.